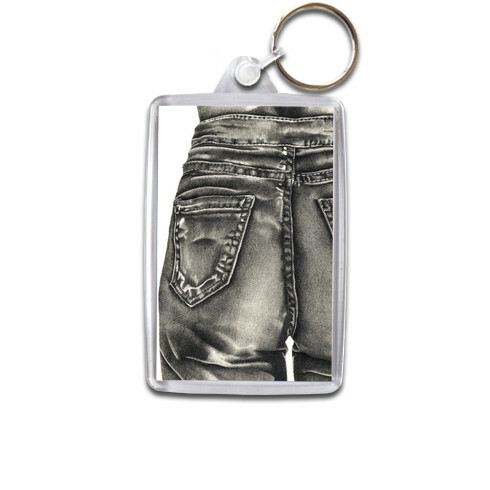 Personalised keyrings are perfect for making your set of keys more noticeable, and therefore harder to lose! They also let you express your personality and keep special memories with you wherever you go. 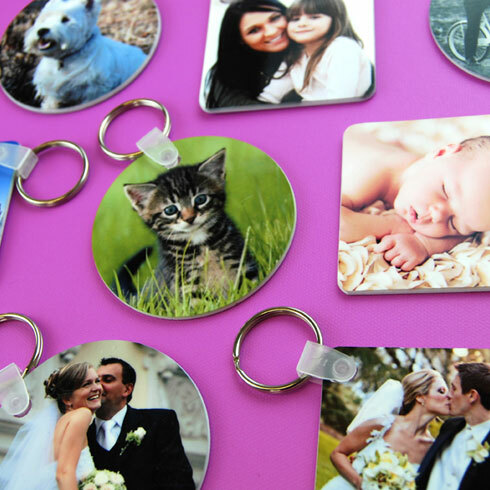 There are plenty of ways to design your own keyring with Zippi, so check out these 5 great ideas. 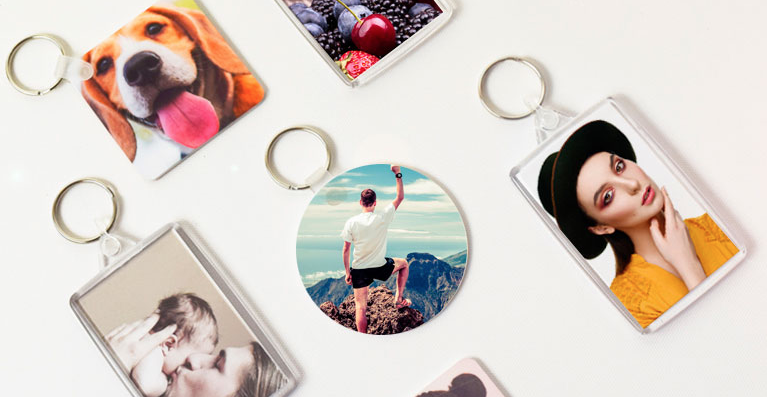 Create a photo keyring to cherish memories you don’t want to forget. Upload a cute image of the kids, a holiday snap or even a wedding picture to remind you of good times spent with your loved ones. 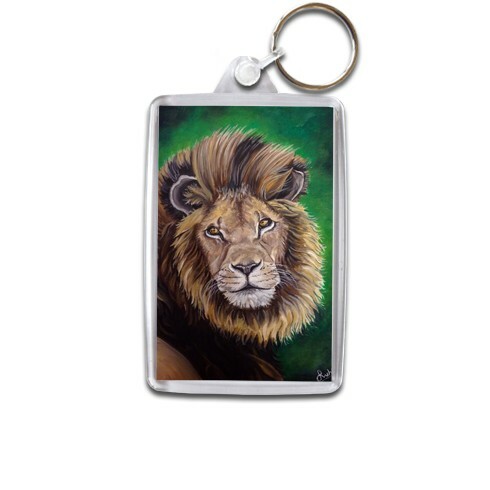 Why not adorn a keyring with some beautiful artwork of your favourite animal? Our collection of keyring designs includes everything from lions, leopards and tigers to turtles, owls and horses. 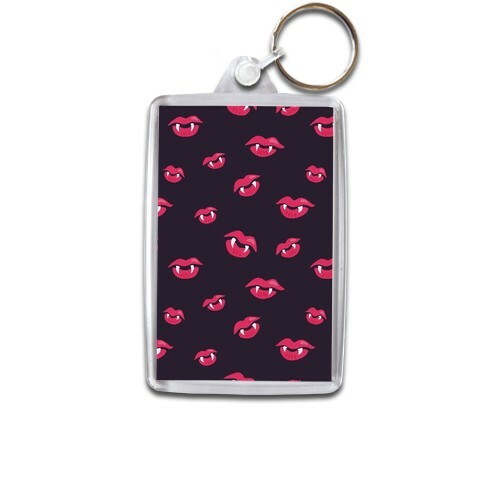 If you’re proud of your quirky style, decorate your keyring with one of our awesome retro designs. We have designs from artists all over the world, meaning there’s something to suit everyone’s taste. Whether you’re into fashion, football or films, you’ll find a design that allows you to showcase your hobbies and passions. You can’t go wrong with a funky pattern, and we have 100s of original patterns in our collection. Choose from stripes, polka dots, cartoon, abstract patterns and much more. Don’t just stop at keyrings; we have a whole range of home gifts for you to customise to your heart’s content!